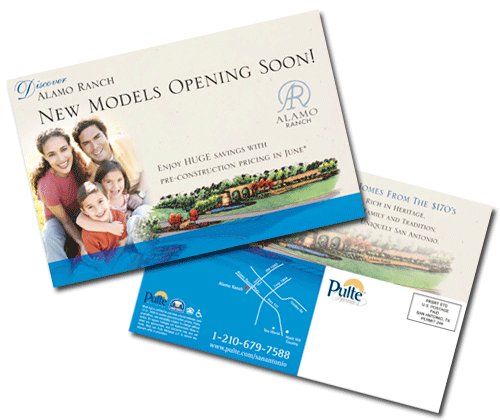 Direct mail piece for Pulte at Alamo Ranch. 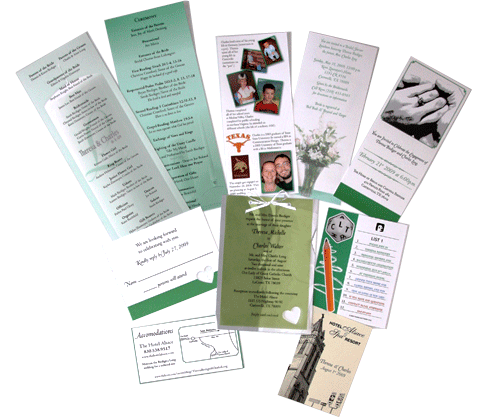 A small sample of my wedding designs. 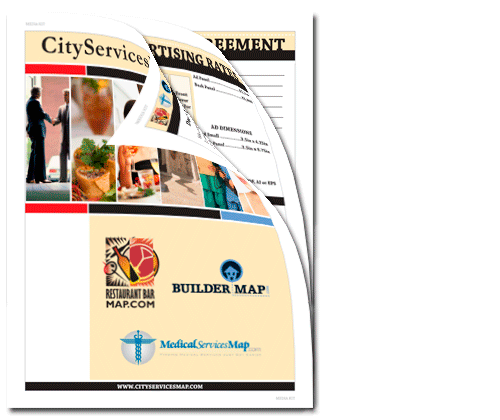 Media Kit redesign for City Services Map. 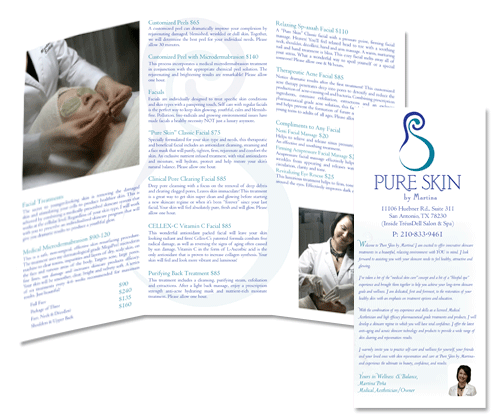 Brochure of services for Pure Skin. 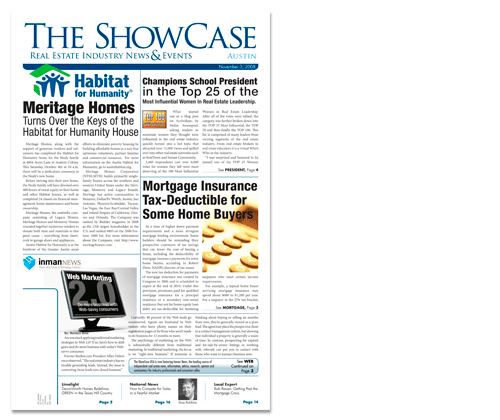 The ShowCase Real Estate newspaper. 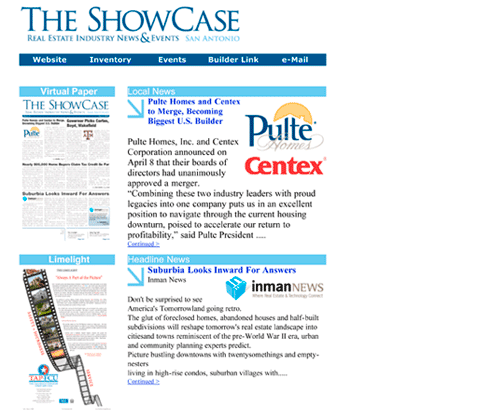 E-Newsletter for The ShowCase newspaper. Logo for Wellberg Real Estate in San Antonio Texas.